Will the real Shadie please sit? 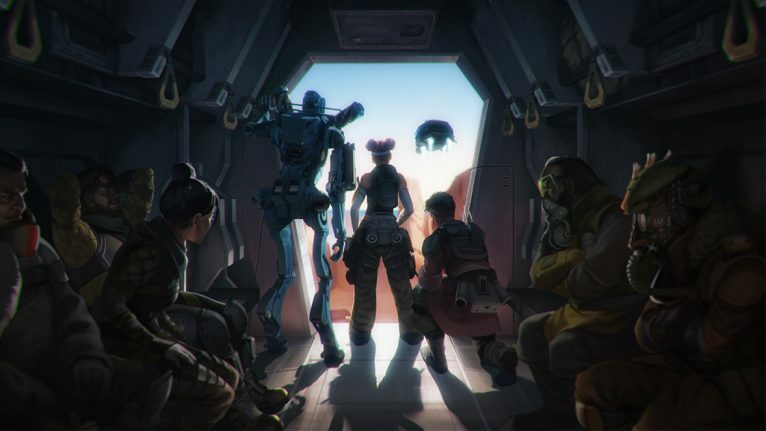 Another Easter egg has been unveiled in Apex Legends. First, it was the Loch Ness Monster—but now, it’s a taxidermy dog. There’s more than one, too, and they’re fairly ominous. The dogs are hidden where you’d least expect them. One of the dogs found by Reddit user tuckatummy is particularly hard to find. It’s in the training area, but it’s halfway up a mountain and it requires some tough climbing, combined with difficult strafing, to get to it. r/apexlegends – Found another pupper on the training grounds. The other known dogs were found in February. The first was another addition to the training area and, again, it’s hidden up the side of a mountain, sitting there, looking as lonely as ever. The next one ties the mystery together. The dogs aren’t random at all, it seems. In fact, they’re an ode to a dog named Shadie. The dog belonged to Jason McCord, the lead level designer at Respawn Entertainment—but he sadly suddenly passed away 10 years ago when Jason was working on Titanfall. The original picture. <3 Shadie. As well as the dogs scattered around the training area, there’s also a Shadie shrine on Kings Canyon. He can be found resting beside a picture of Jason and his wife. The Shadie plushies are unlikely to have any interactive capabilities like the Nessies previously found in the game. Instead, they remain as a memory to Shadie, highlighting the impact a loving animal can have on a person.